Wedding plannings are not as easy as you think, especially when it comes to the guest list. Mr A and I are about 580 days away from the wedding, and the guest list is one of craziest things to decide on – besides the theme and the costs of everything else like the photographers, videographers, gowns, shoes, wedding deco, do’s and don’t at a wedding, having a variety of plans. Typically for a malay wedding, you get to invite the entire ‘kampung’ in your family, however, nowadays split side marriages are no longer the it thing. Why waste your time, money, make up and strength to go through two different days and venues when you intend to marry the person and basically you’re gonna marry his/her entire family? I’m so happy that I found a good friend of mine who is working in a sales events team and recommended that I do my wedding with him, he is no other than a good friend of mine, Abdul Halim Rashid. It’s always nice to have someone you know to discuss about how you want your wedding to be like and they will never judge, as compared to companies who doesn’t listen and doesn’t cater to your needs and wants. So far we have secured a date and a venue (most places need at least a 50% deposit will have to be made to confirm the venue) and according to the ‘Whom to Invite’ for my wedding, I am somewhat settled with my guest list and also got Mr A’s parents to write down who they want to invite at our wedding and my mom had it written all down in less than 20minutes on my sketch book. Pretty amazing, it’s like she knows everyone from the back of her head. 33. Tiffany Chairs by XOXO & Co.
You will need a lot of time to find the right company, and it took me a lot of effort searching for these companies, so don’t forget to share my page if you enjoy reading my post! 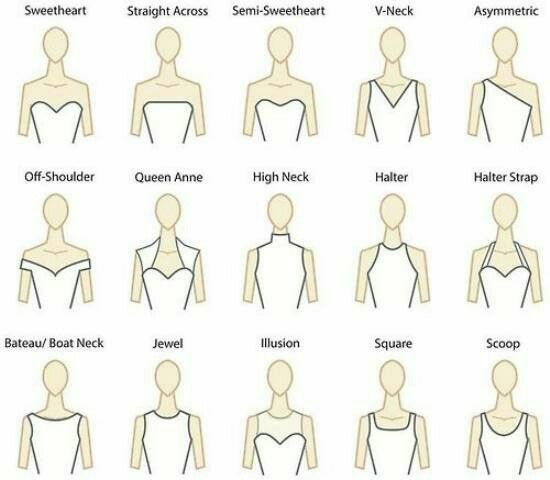 Time to time, I will be updating this list so can it’s easier to refer and hopefully help lovebirds out there to ease their jitters when it comes to wedding planning. Mr and I have secured a pre-wedding photoshoot deal during a Wedding Fair at Expo back in December 2013, and have gotten one of the best deals for an overseas shoot. We will be going on our 5th anniversary getaway alongside with the pre-wedding photoshoot later this year and have gotten lots of extra pictures from 22 to 30 selected pictures. You know adding an extra picture can cost to about $70-$90 per picture so we were quite lucky in that sense that Sally gave us 8 more photos and a 3 +1 bridal gowns: wide range of bridal gowns, from evening gowns, to Japanese gowns, to modern English gowns, to traditional malay gowns. Our package also came with a blown up picture stand to display at the entrance of our wedding day. A typical pre-wedding photoshoot will cost you from $2500 – $7000 depending on where and which part of the world you’re taking it at. Our humble photoshoot will be in Bali, a paradise island in Indonesia, coincide with our beach wedding theme. So excited for it to actually take it all in, always remember guys, those pictures are meant to stay forever, so do remember to work out and look good before the photoshoot, it will be shown during your wedding, you gotta look fabulous honey! Family and close friends are also involved in the wedding, their presence make a huge difference in your wedding so make sure they dress their best and also know that they need to be recognize, it’s their little moment to shine too! Here’s a traditional wedding processional, and it applies to all kinds of cultures and religion. 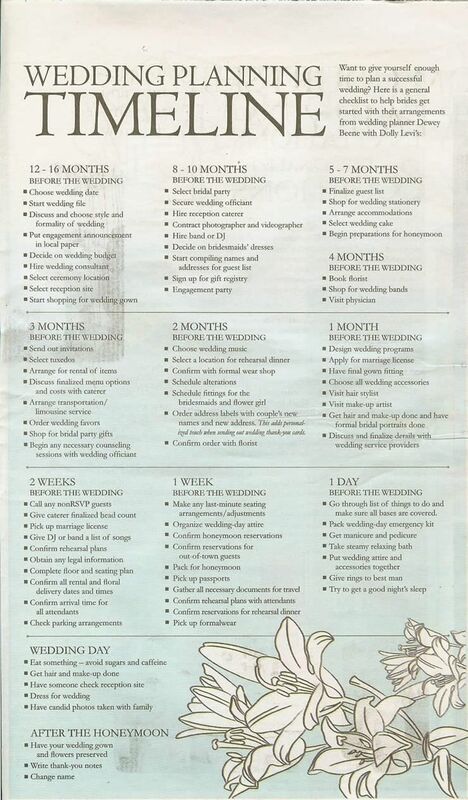 Make lots of checklist 12 months before wedding, you will need so much time and money to save for the necessary arrangements, which will also include your engagement party, the day after your husband propose and also your bridal shower few months before the wedding, or shall I say bachelorette and bachelor party. 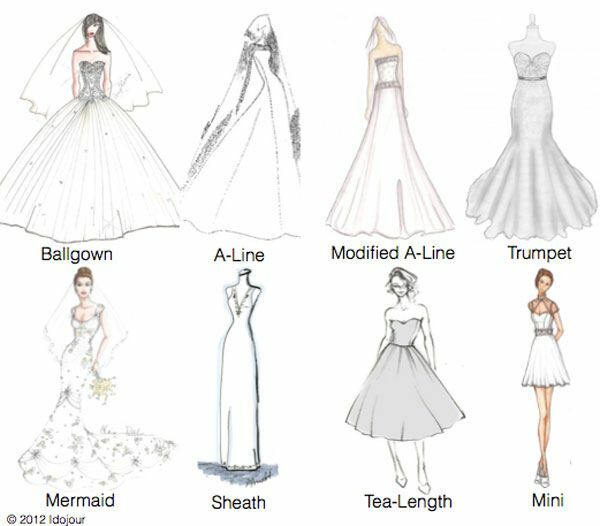 In every women, we have dreamed of that day we will wear our wedding gowns, that’s why women tend to be more bridezilla than the groom, it’s their day of a lifetime to get married, you need to be so perfect everyone in the room will have their jaws dropping! I’m kidding. 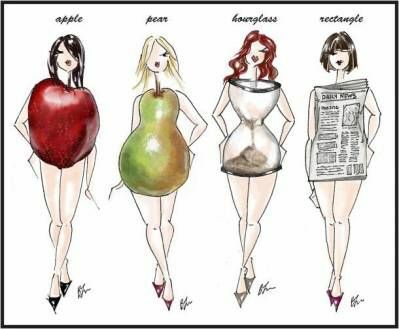 All women should feel great about themselves no matter what size, a man is marrying you for who you are! When buying a wedding ring for your future wife, you need to do some studying – on your fiancée and your diamonds! Get some ideas of what kind of diamond that she loves and always always always bring someone that is the closest to her and knows her well when buying a ring. Cuz men don’t know nuts about the ring! You will also need to find out the ring finger size! It is not a guessing game and it is not funny when you propose and the ring doesn’t fit! Booooo! However, it is said that if a ring that fits into a man’s last finger fits in a women’s ring finger, they were made for each other. Surprisingly that was how Mr A gotten my ring size for our promise ring, which I have been wearing it for a good 5 years now. (it’s getting tight though, so he better propose soon! :P) I fit perfectly on a Cartier size 51. Go to any shop to get your ring finger measured. 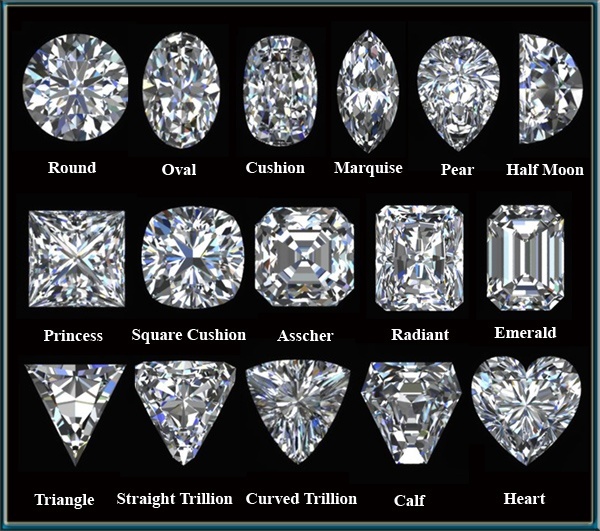 Amoung all the diamond cuts, guess which one I love the most? Cuz I like to be treated like a princess (duh, which girl doesn’t) and I love how it looks so timeless and perfect. CUT, COLOUR, CLARITY AND CARAT. The cut represents the lady, what type of person she is and how the ring suits and fits her personality. A cut defines a lot about the lady to my personal note. Second, it is the colour of the diamond, they comes in pure white all the way to a graded yellow. 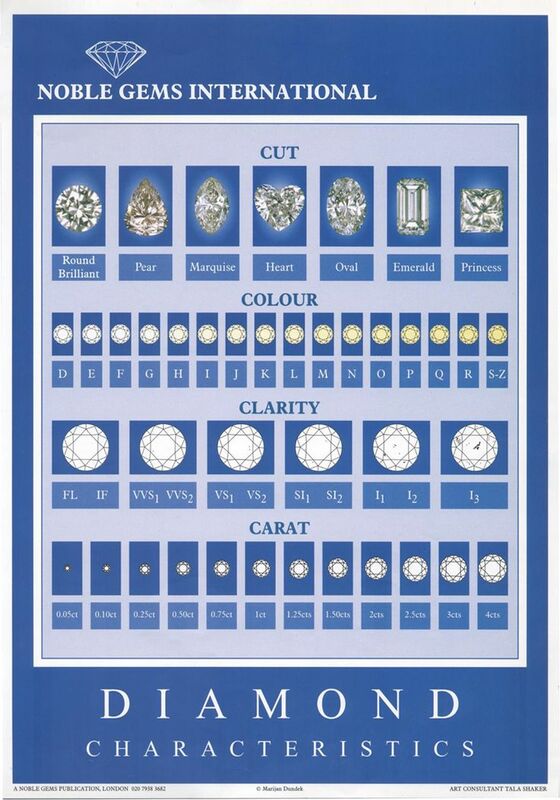 The clarity is also important, it is the quality of the diamond and how much cutting inside of the diamond, it determines the shine of the ring and how much sparkle it comes out from the ring. Mr A learned a lot from the Cartier book when we went ring shopping the other day, the lady of course said that Cartier rings only ranges from FL, IF to VVs2, which are good quality diamonds. Diamonds are however the only gemstone that doesn’t break. Lastly, the carat. 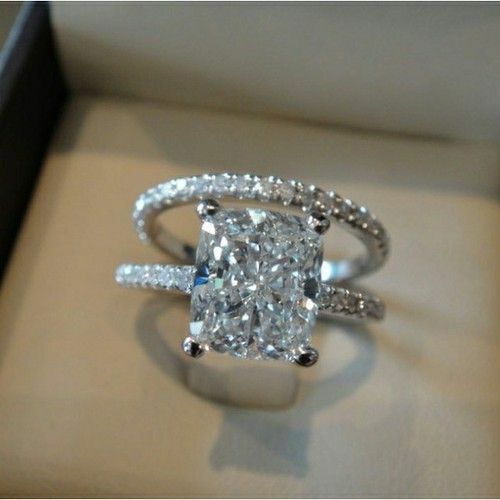 It constitutes the overall price of the ring depending on which size of cut you want and how heavy the diamond is. It also all depends if the woman has small hands, big hands, or long and thin hands. It does make a lot of difference. I have heard from many of my colleagues who are married that you should actually go down to Dubai or India where they have factories to custom made your diamond rings, they have it in titanium for the guys and actually all sorts of cutting for the ladies. Saves you a lot of money too. However, it is good to get a wedding ring where you have a lifetime warranty so it all depends, it is your wedding ring after all, you will be wearing it for the rest of your life after you get married. Mr A and I have moved over to the next step of our relationship, officially moving in together, secured a home in another 2 years time and now planning for a wedding. One thing I learnt throughout this entire time was to compromise in everything that we do, knowing the amount of differences we share. He is however going to be the man that I need to respect and hopefully lead my future family. I look forward to this wedding planning posts coming up when I go into details. I would also like to thank in advance to my dearest Halim, Zizi, Isabelle and Joannie for being in the process of the first stages of our wedding plans, it really means a lot to us. Til next time! Yay! I’ve been waiting for your wedding planning series!! !